The Gadsden-Etowah Metropolitan Planning Organization met Thursday, May 11, 2017. 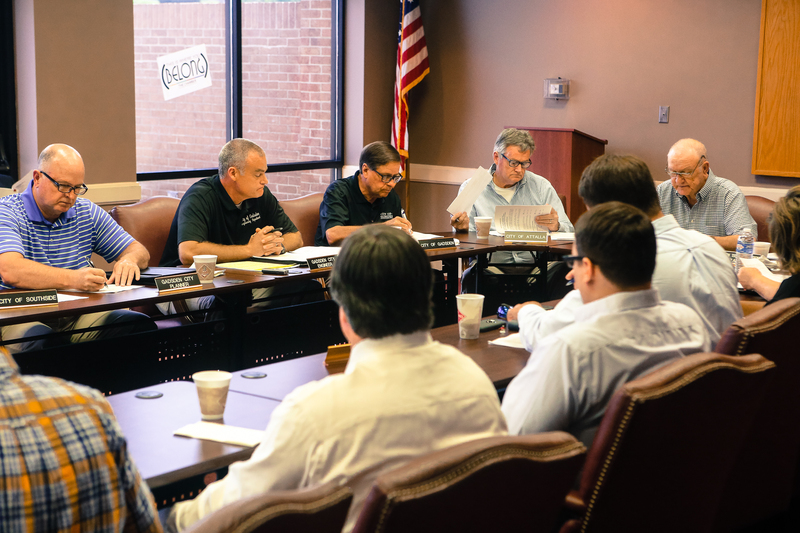 The MPO discussed ongoing and future infrastructure projects in Etowah County municipalities and received updates on ongoing ALDOT projects. The MPO received reports that the I-759 extension project is ongoing with survey crews on the ground in Gadsden. The crews are continuing the survey work necessary for construction of the I-759 extension to Highway 431/278 in East Gadsden. MPO members also conveyed to ALDOT the needs to widen Highway 77 in Attalla and replace the 77 Bridge between Rainbow City and Southside.